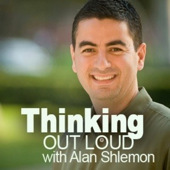 Thinking Out Loud with Alan Shlemon: “Are You Ready to Talk to a Muslim?” Alan tells the story of how he recently role-played a Muslim to a group of Christians. Find out how they responded to the Muslim Challenge (RSS, iTunes). 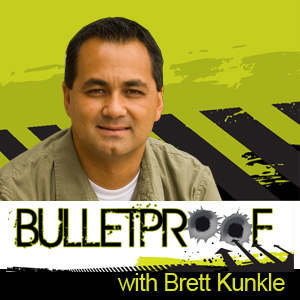 Bulletproof with Brett Kunkle: “Dealing with Doubt—Part One.” How should we deal with doubt in our young people? Creating space for doubt is important, but is it enough? Brett offers some thoughts on this important topic (RSS, iTunes).